Professor Chris Bennewith is the Head of the School of Art, Design and Architecture. 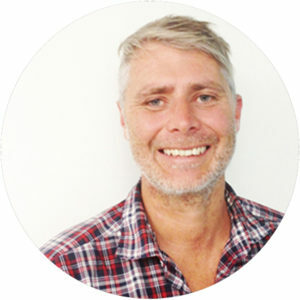 Before joining the University of Plymouth, Professor Bennewith was Associate Pro Vice-Chancellor for Enterprise at the Toi Rauwharangi College of Creative Arts, part of Massey University in New Zealand. He is a member of the Squidsoup collective, an international group of artists, researchers and designers (UK/NO/NZ) working with digital and interactive media experiences. Their work combines sound, physical space and virtual worlds to produce immersive and emotive headspaces where participants can take an active role in their experience. We explore the modes and effects of interactivity, looking to make digitally mediated experiences where meaningful and creative interaction can occur.